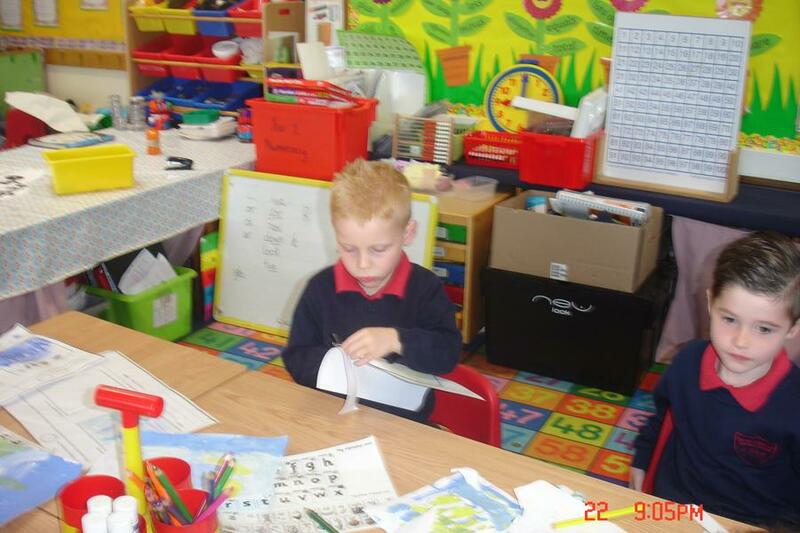 Welcome to class4! 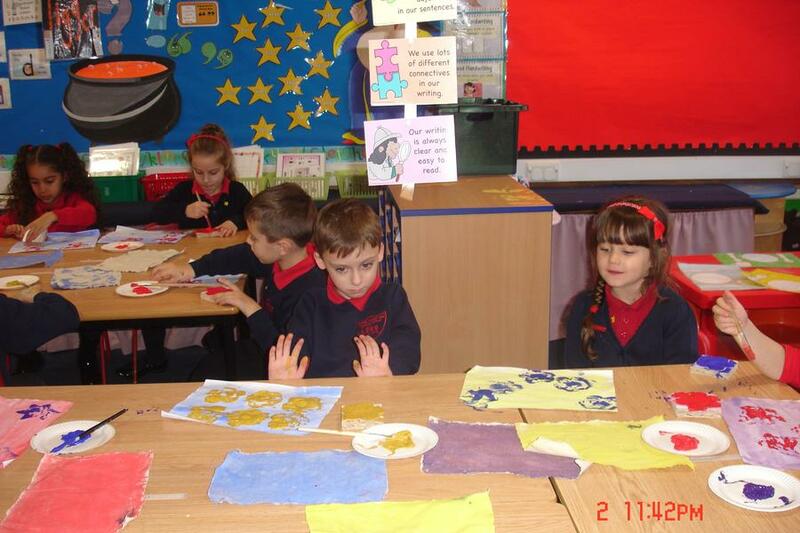 We are a class size of 28 super enthusiastic children. 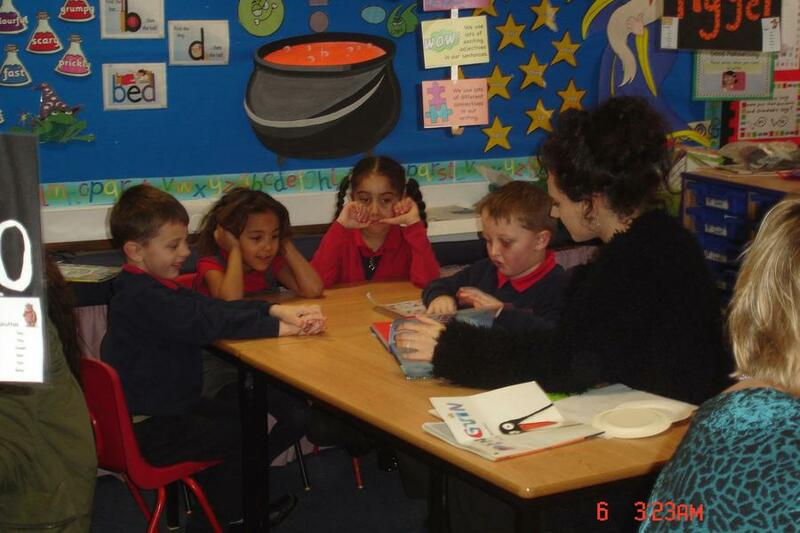 My name is Mrs Broad and I am the class teacher. 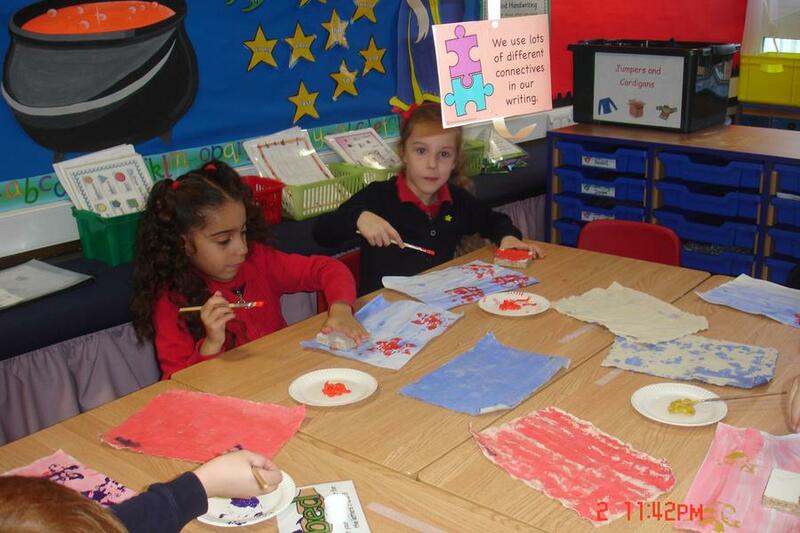 We are fortunate to have a full time teaching assistant Mrs Knapczyk. 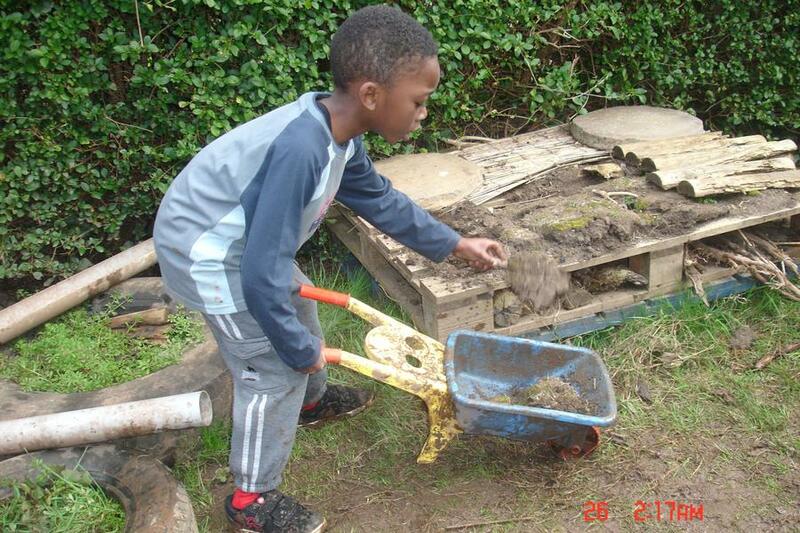 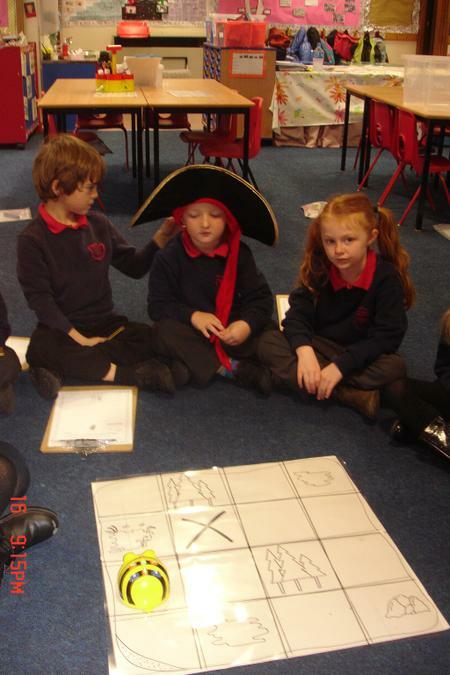 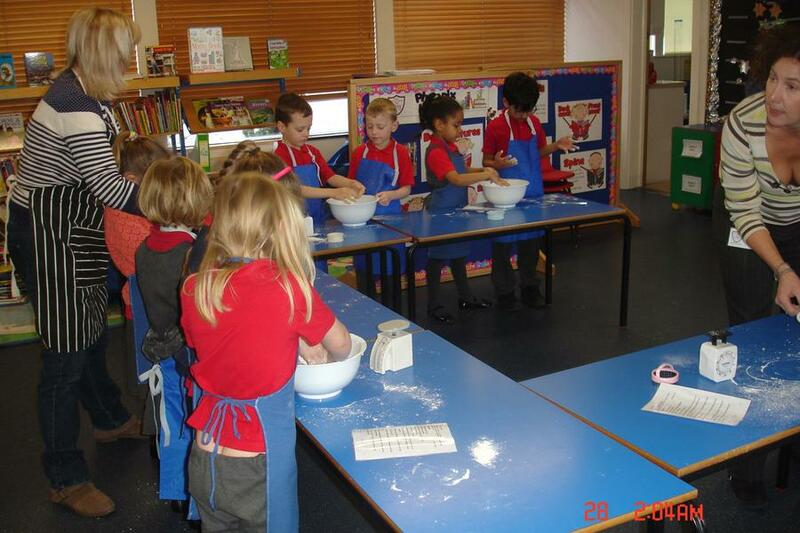 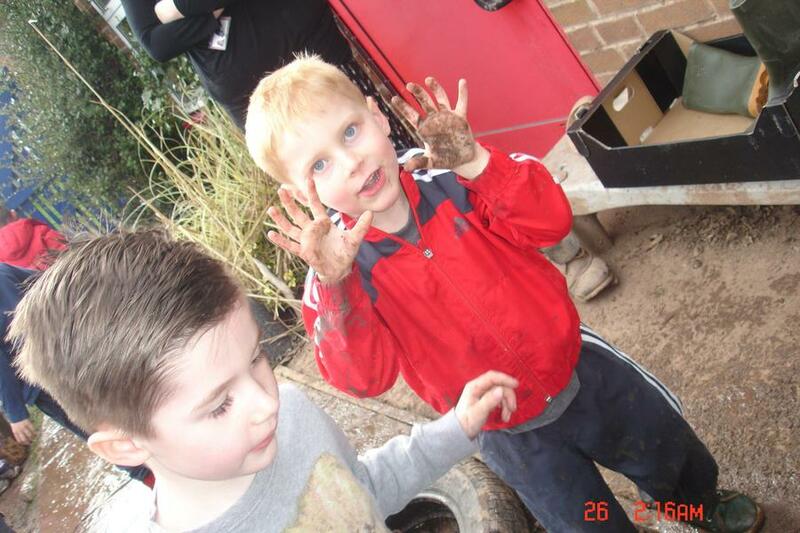 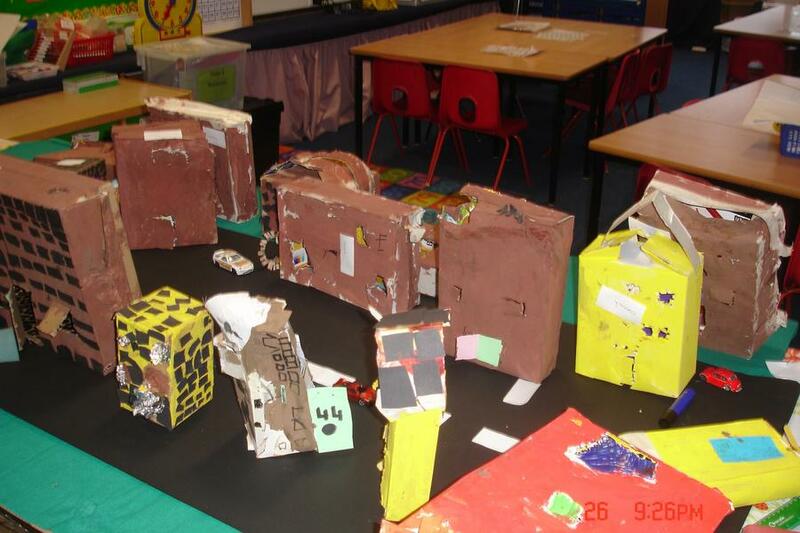 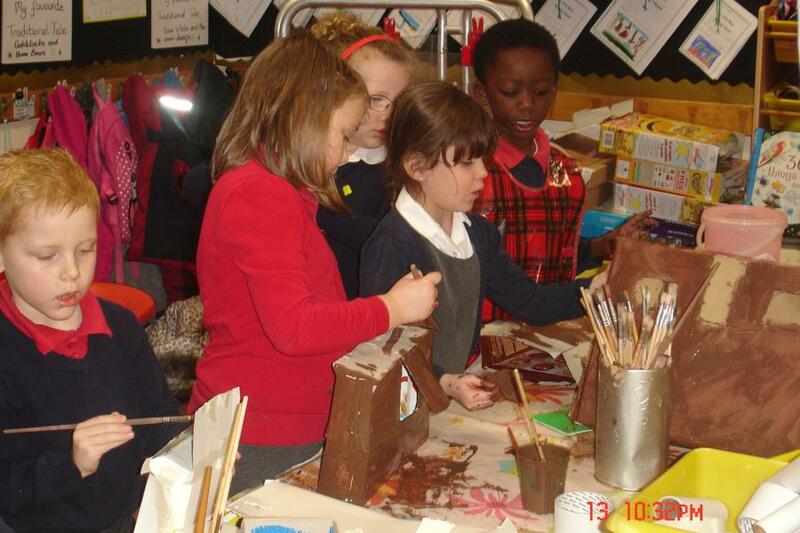 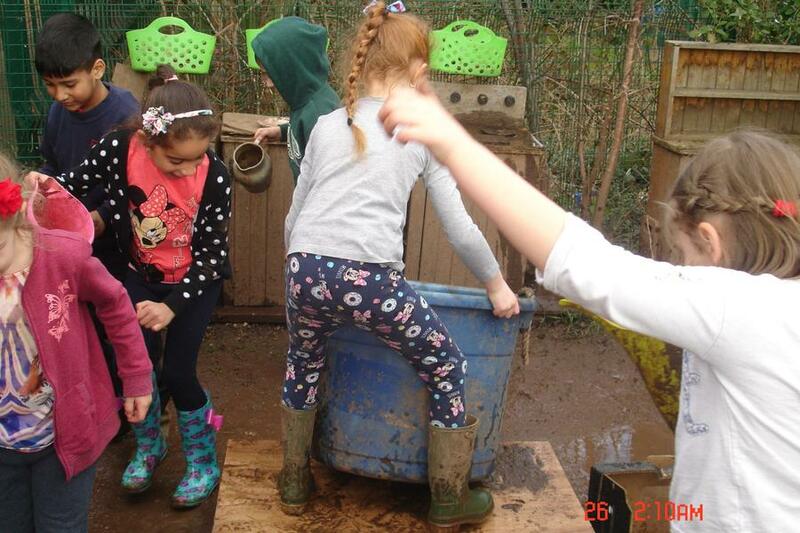 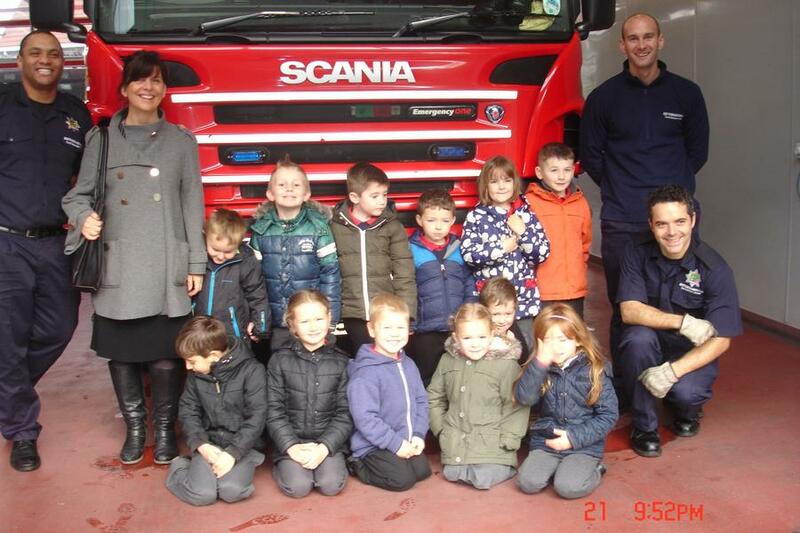 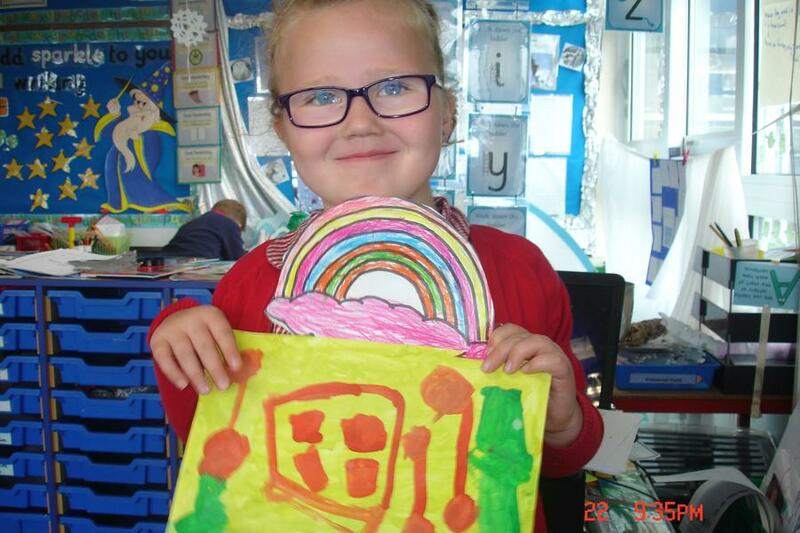 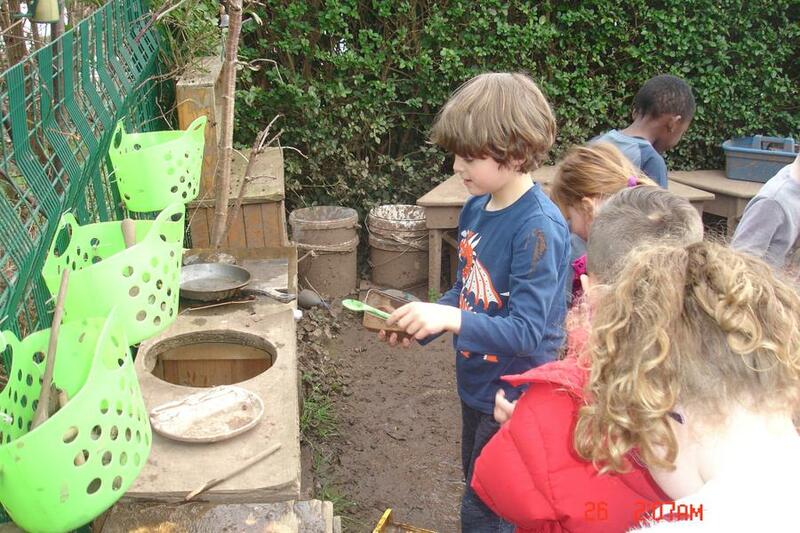 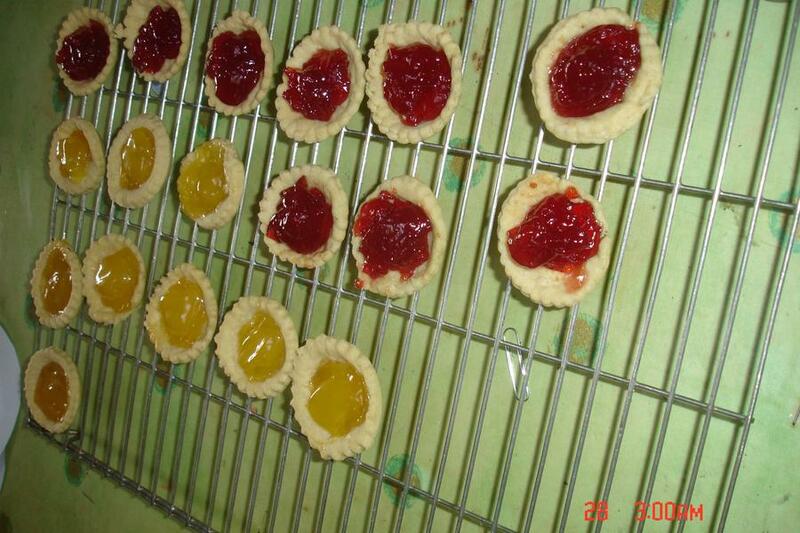 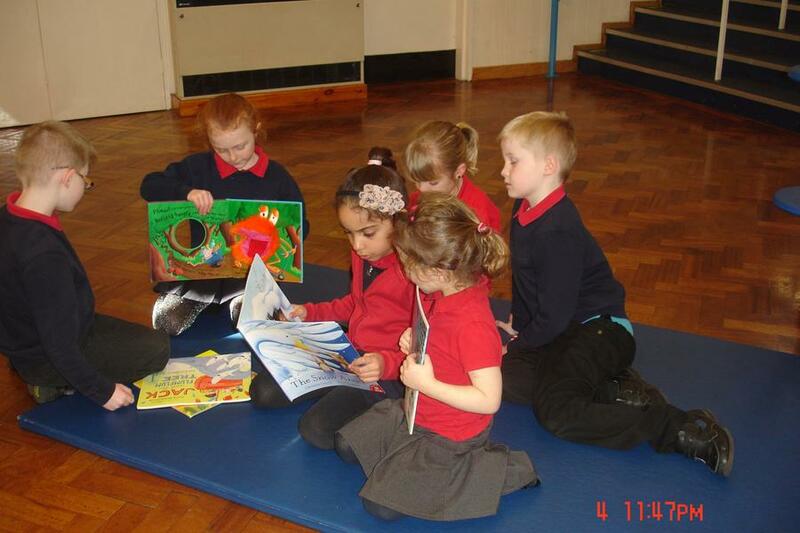 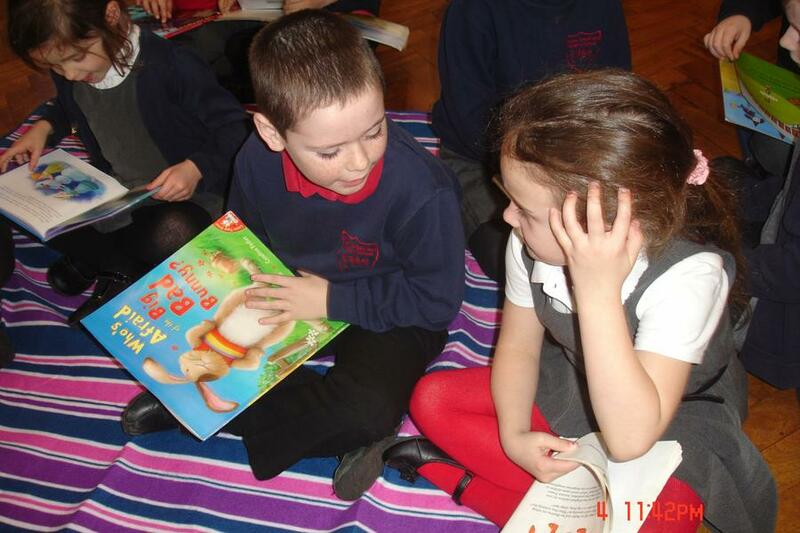 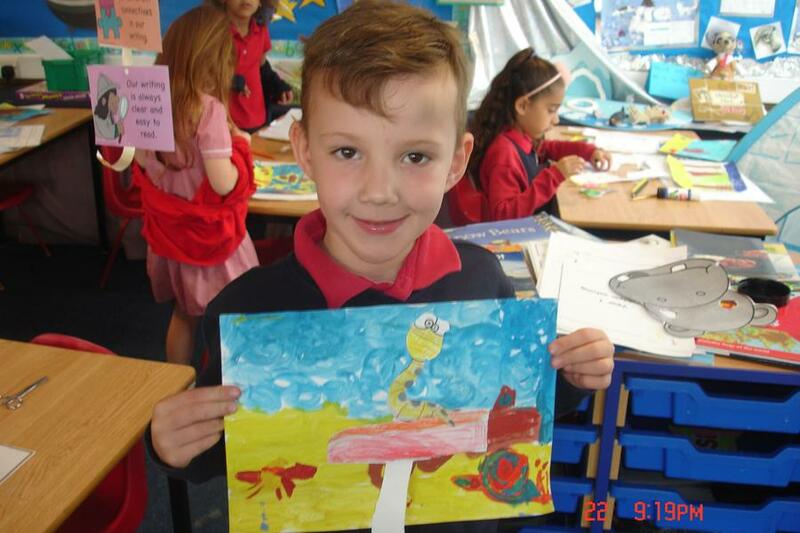 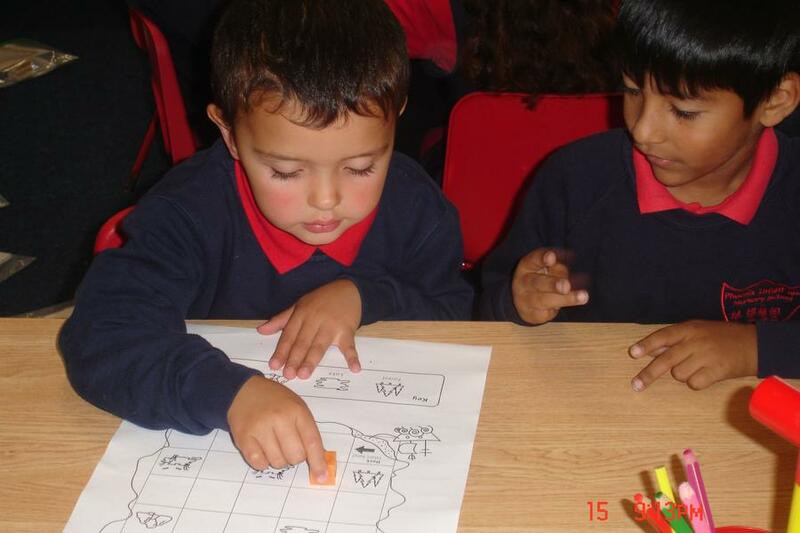 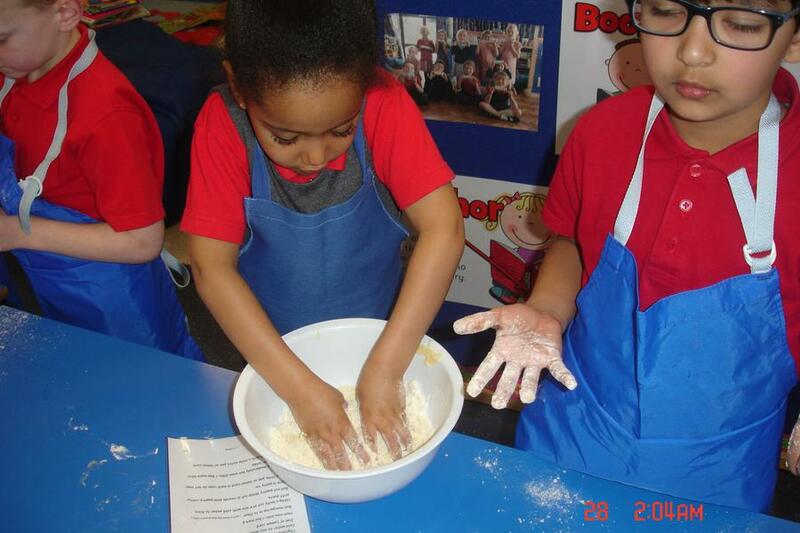 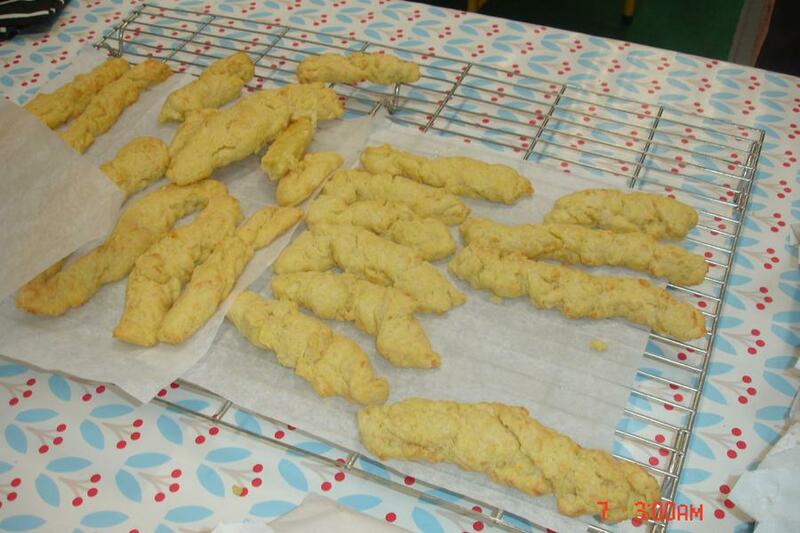 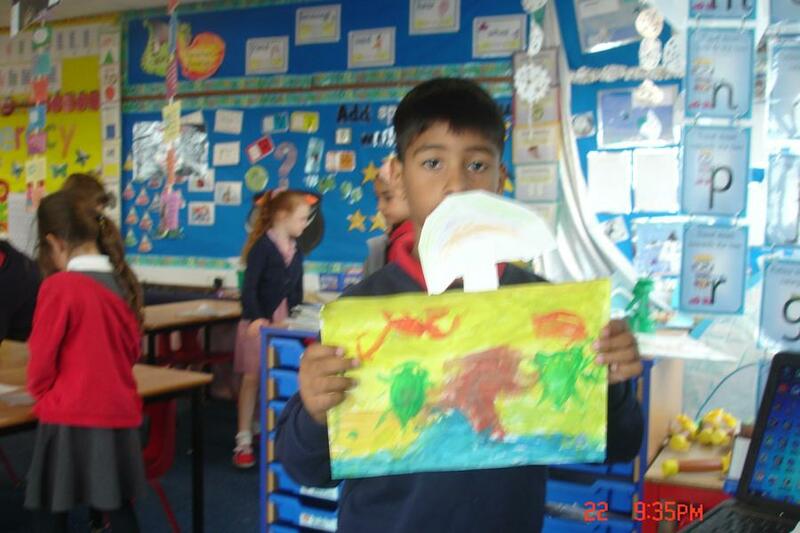 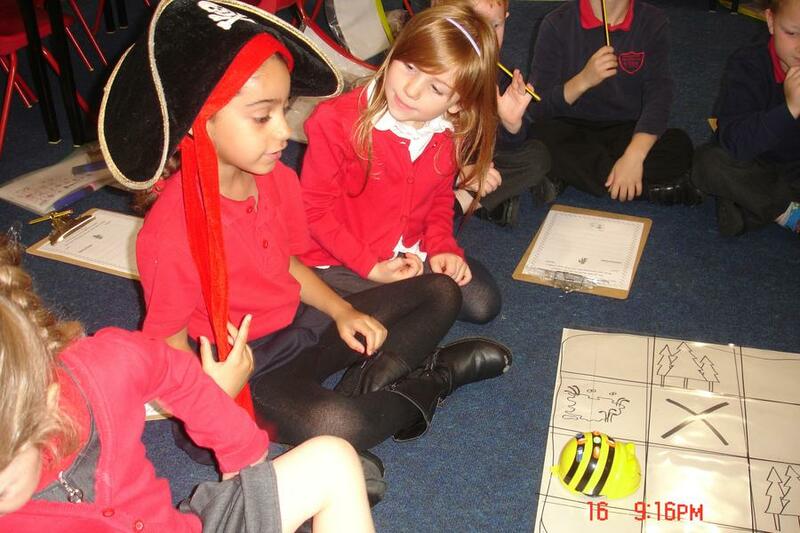 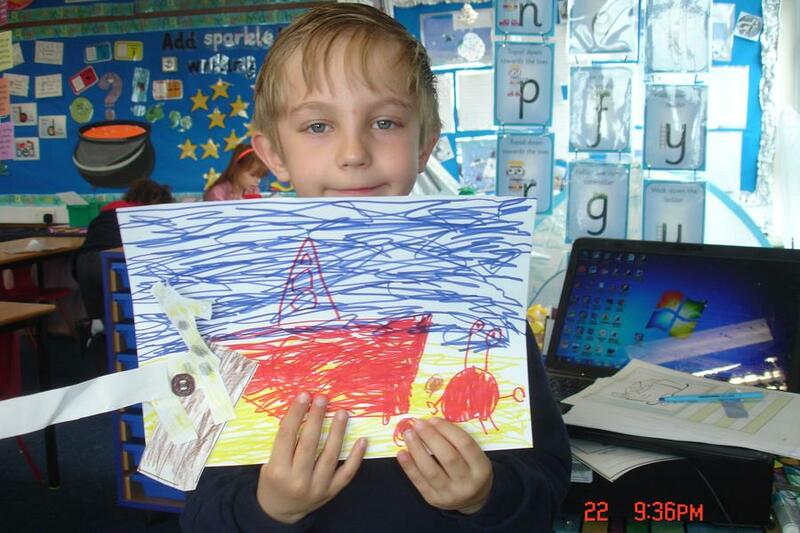 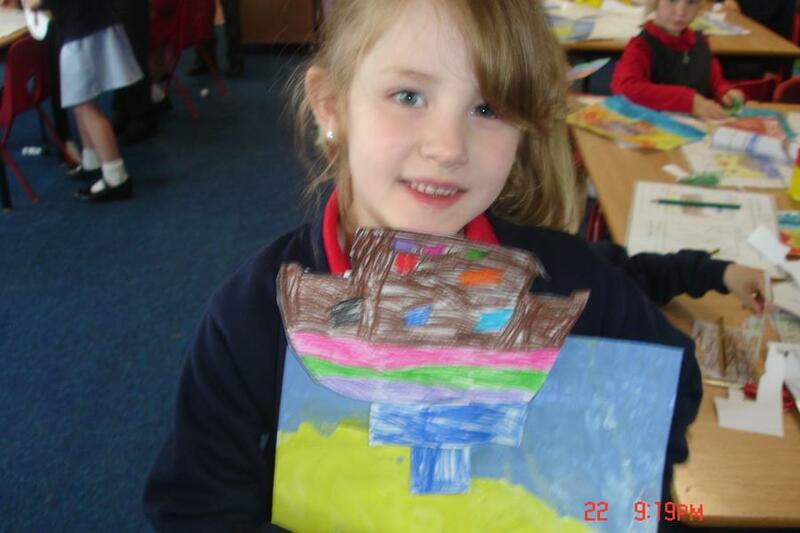 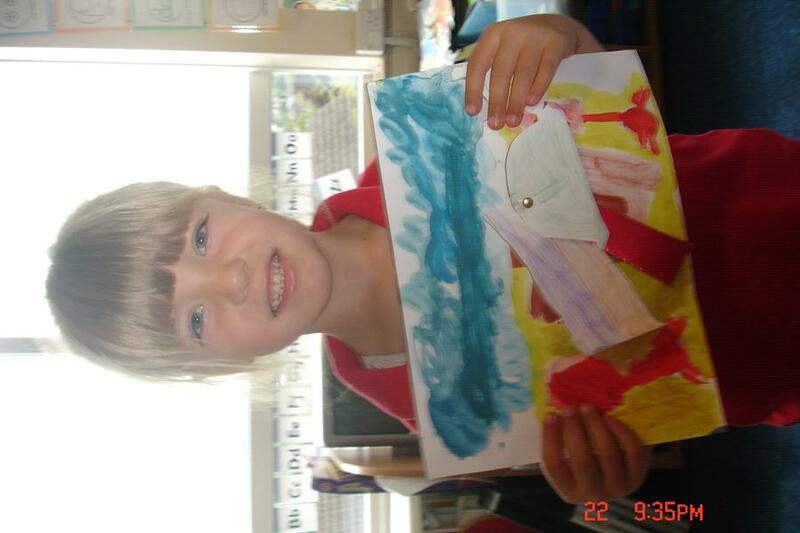 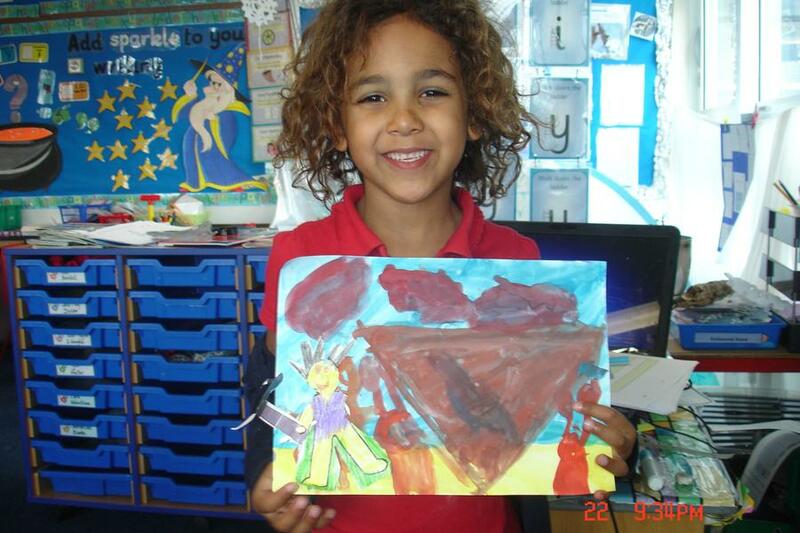 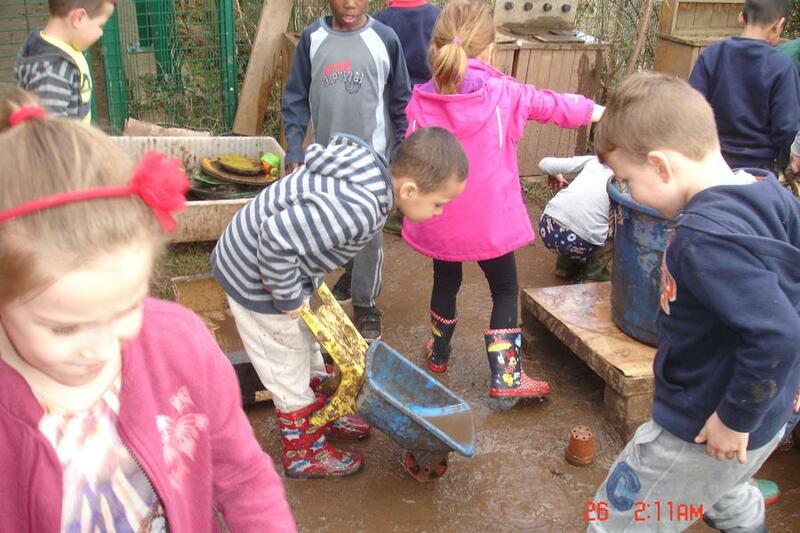 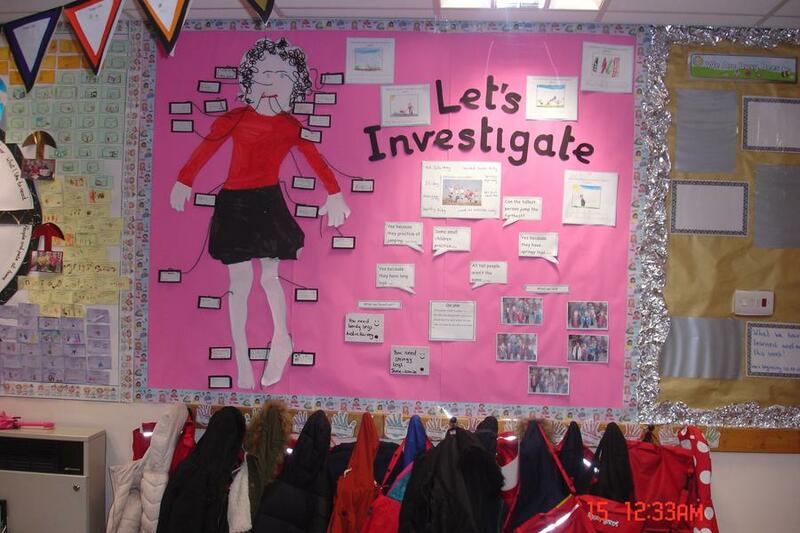 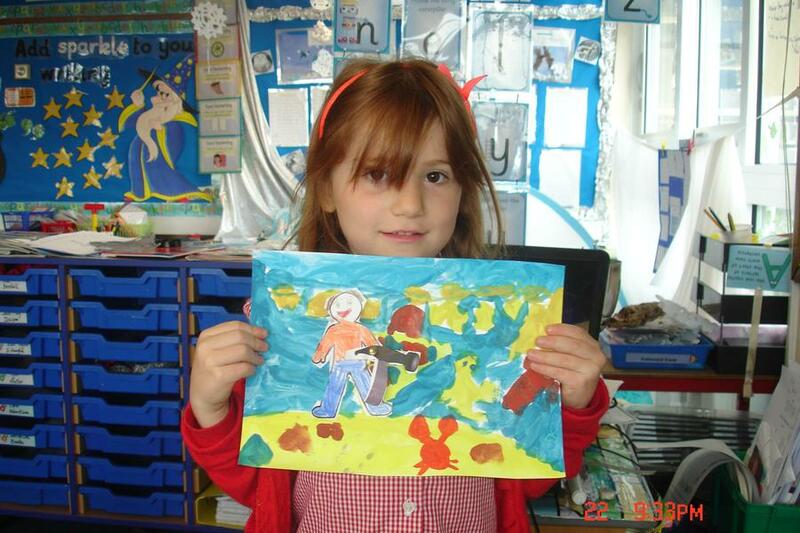 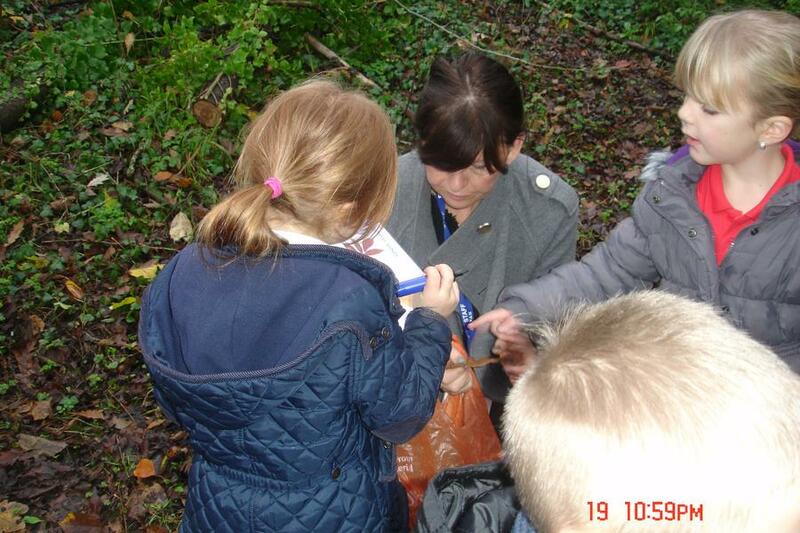 Over the year the children have been involved in some exciting learning experiences. 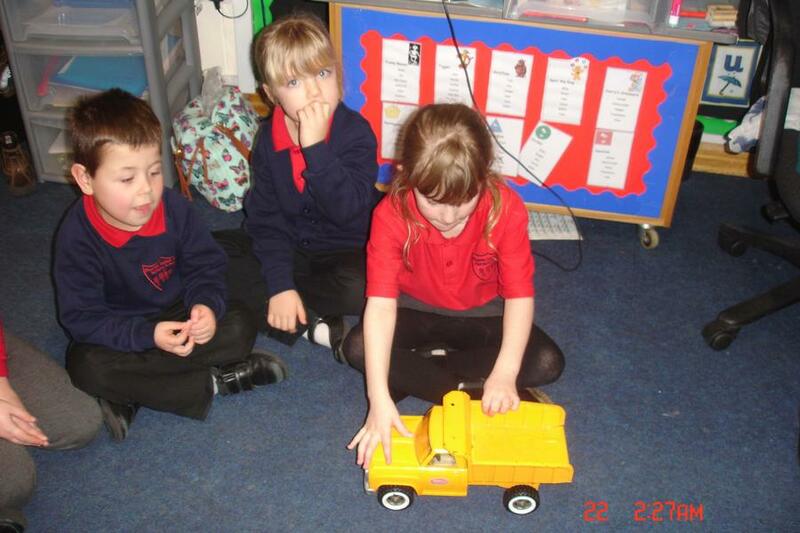 We have travelled around the United Kingdom on an imaginary big red bus. 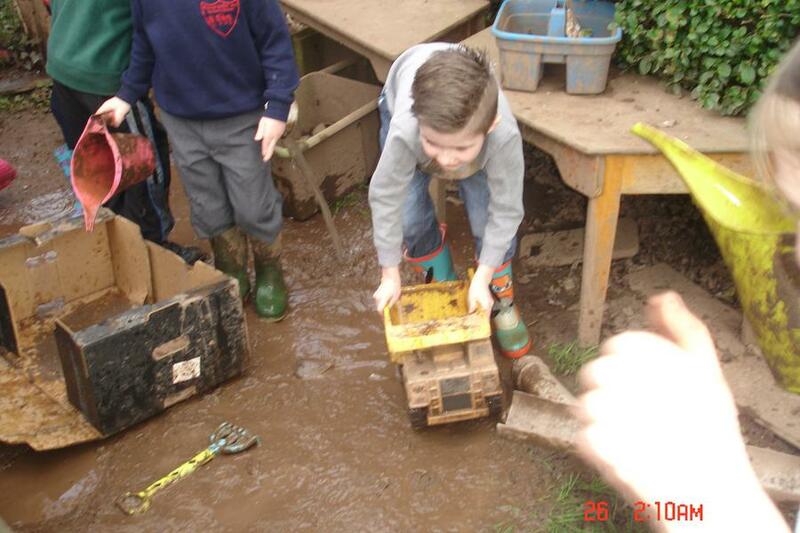 The children have played with and explored toys from the past and present. 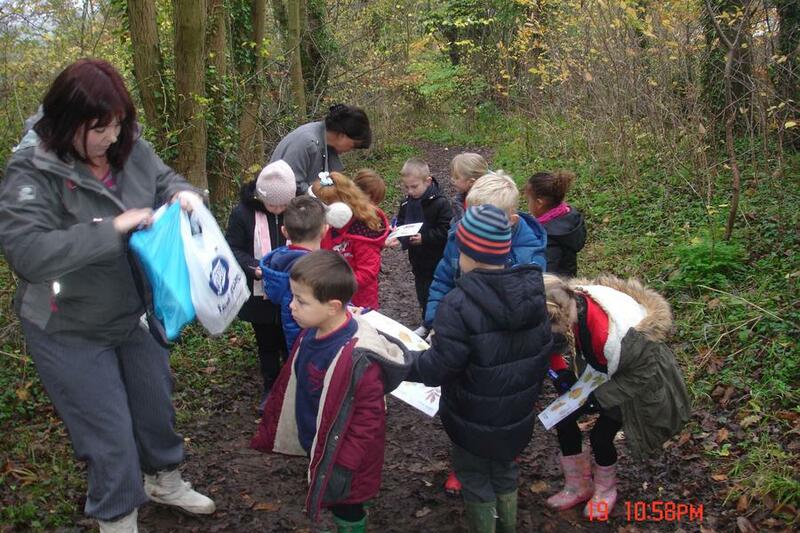 We have used Gedling Woods which is part of our local area to explore changes in the season. 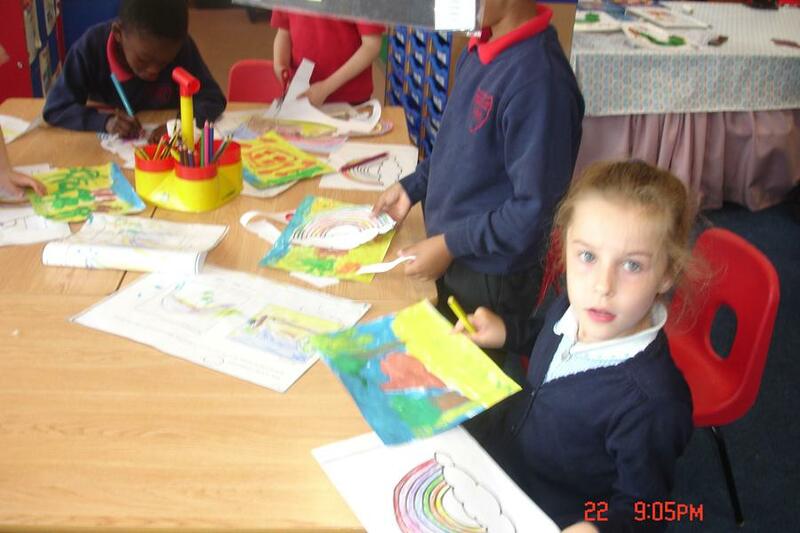 There are plenty of photos below to enjoy looking through and see how much fun we have had so far in class 4. 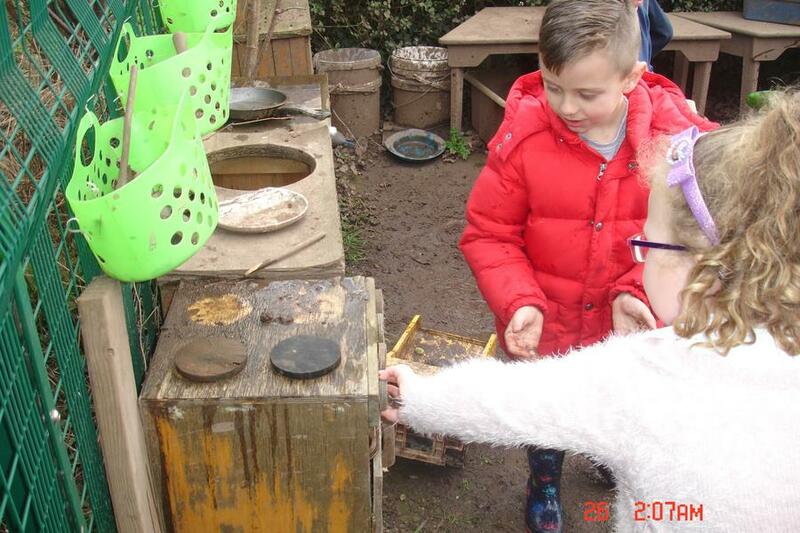 Please check back regularly to see all the exciting activites we are all experiencing as part of our curriculum. 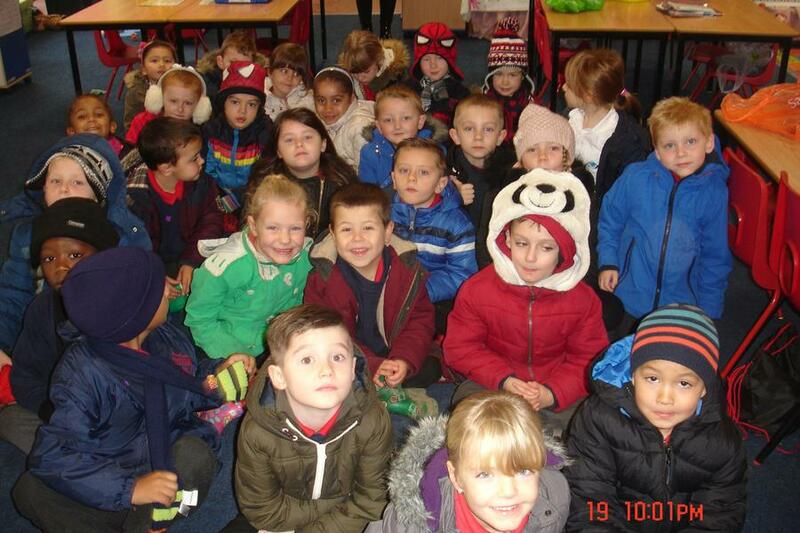 Year 1 went to the Zoo! 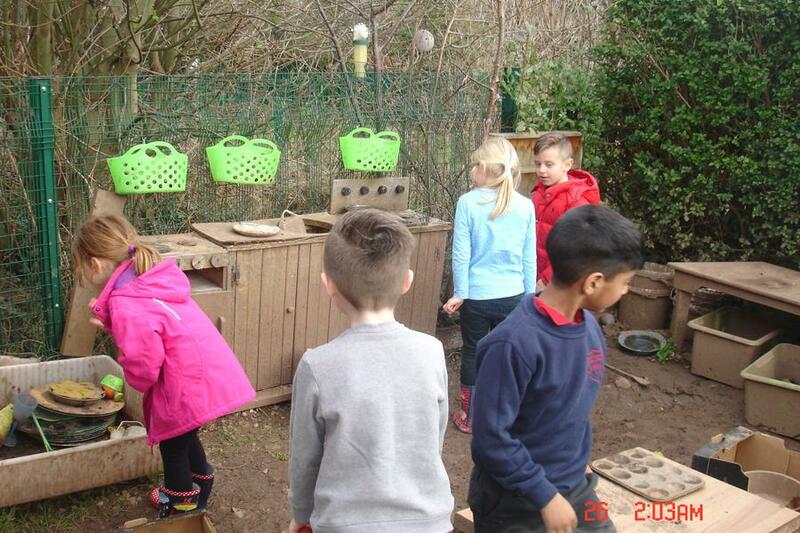 On Thursday 5th June we went to Twycross Zoo to look at all the animals we have been learning about during our topic about hot and cold countries and Noah's Ark. 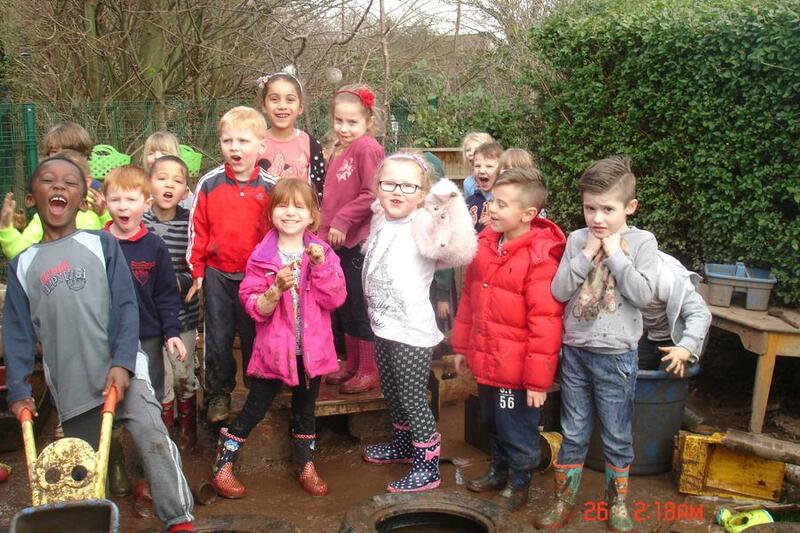 Class 4 had lots of fun exploring the new play equipment and wanted to say a big thank you to the PTA for helping raise the money to get this for us ! 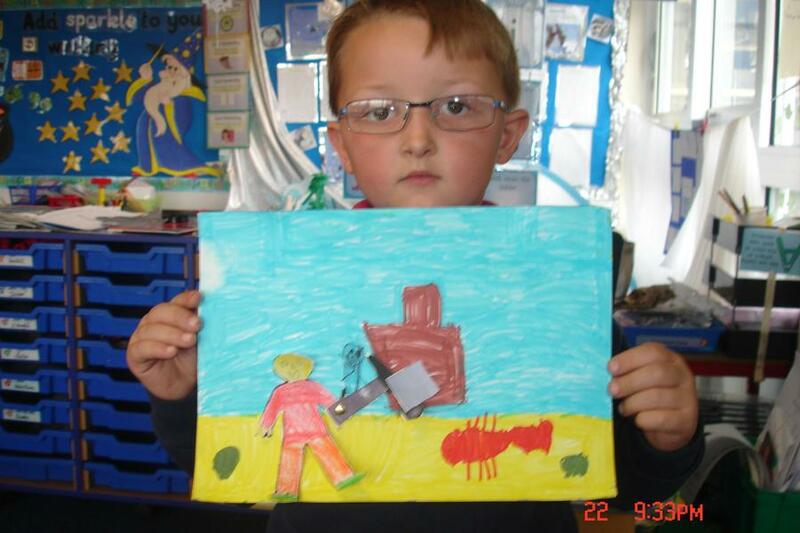 "THANK YOU"
Moving Pictures! 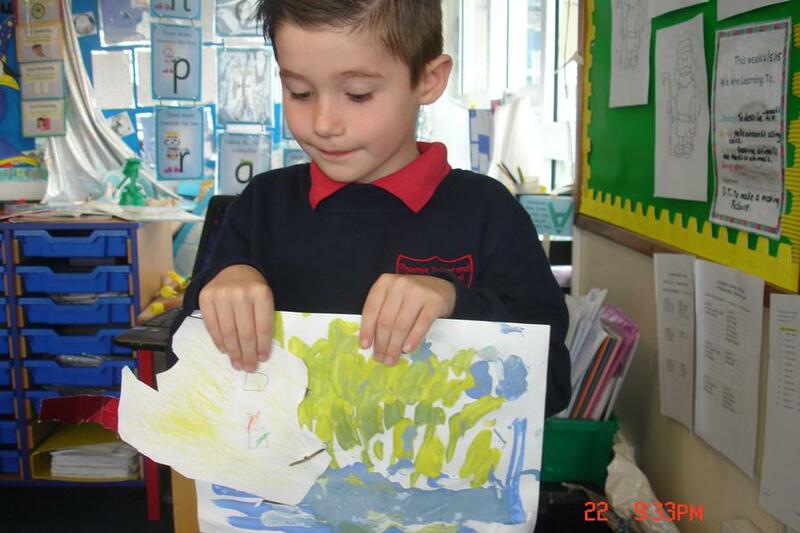 As part of our DT topic the chidlren designed a moving picture to go with the story of Noah's ark which we were reading in RE. 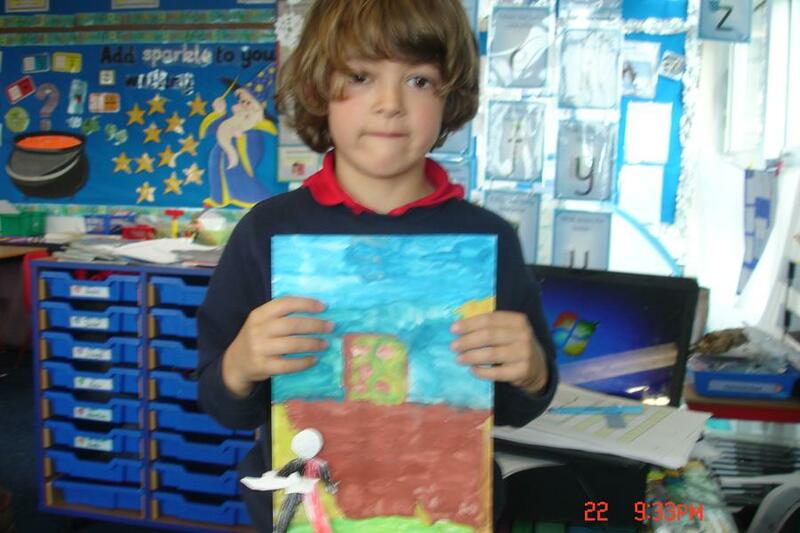 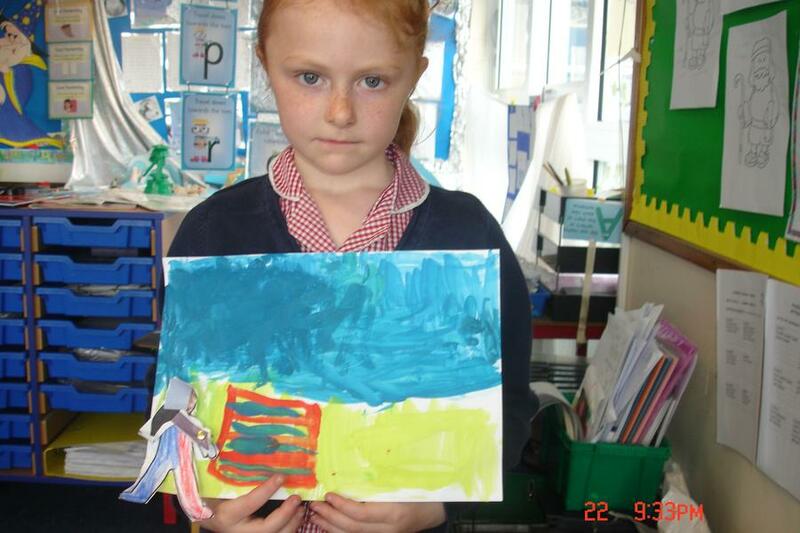 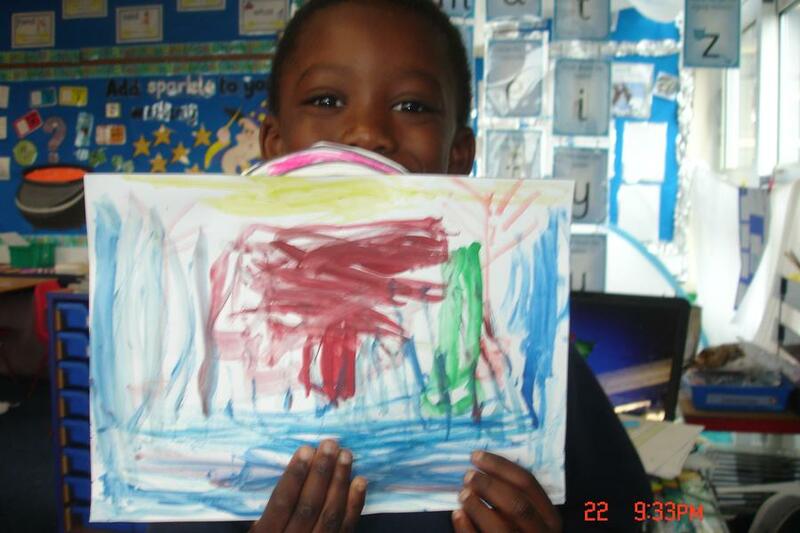 The children thought about if their picture was going to move using a pivot or a slider. 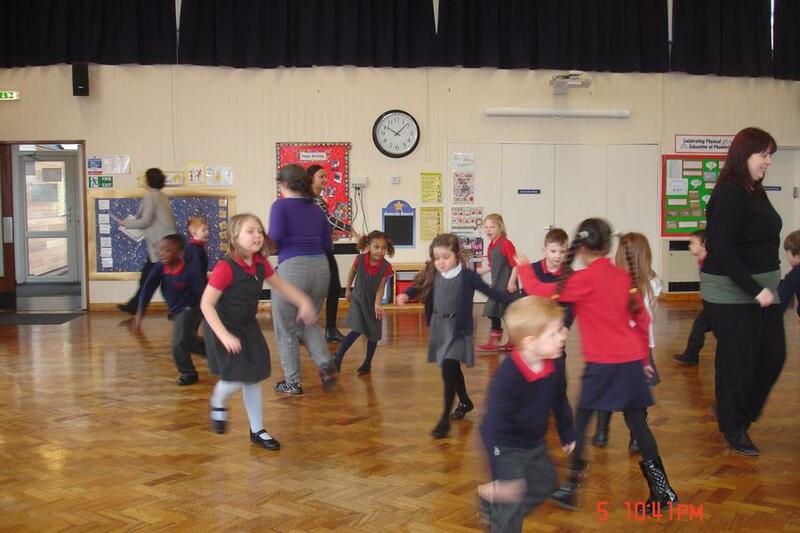 All the children took part in learning a new style of dance. 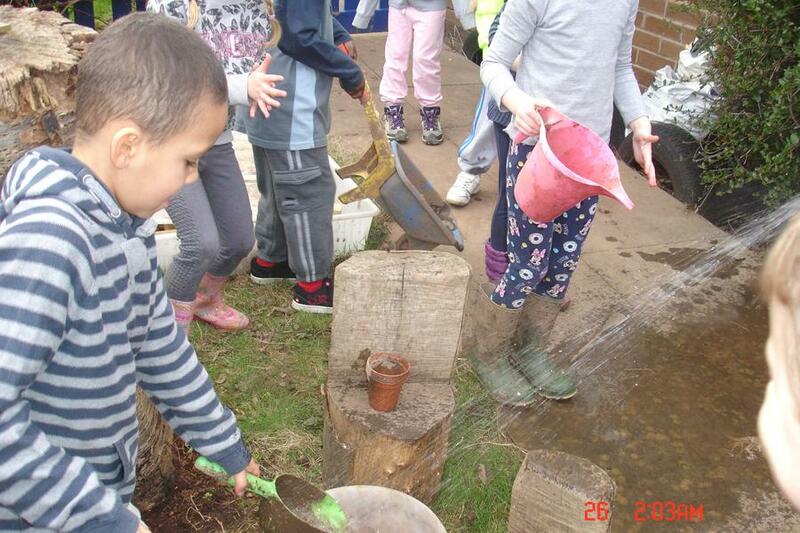 They loved moving to the music and enjoyed skipping around the maypole. 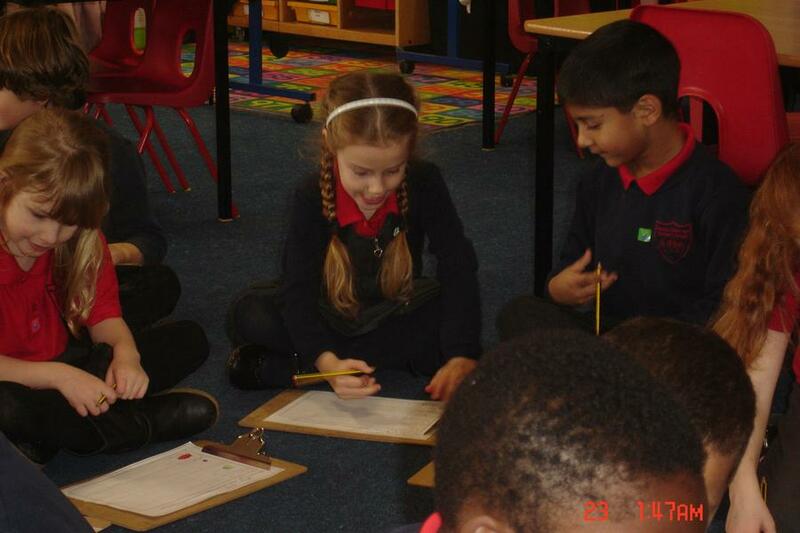 We learned to dance in counts of 8 and work together as a team. 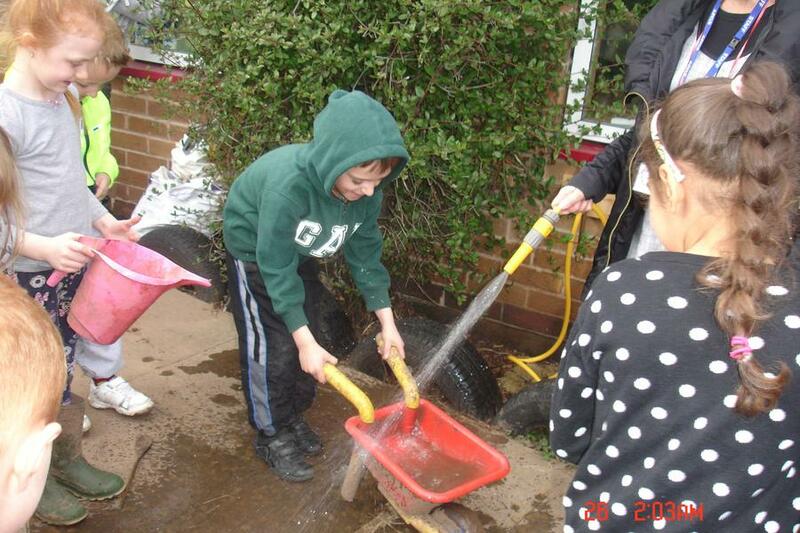 Watch the video clip to see how well they have all done! 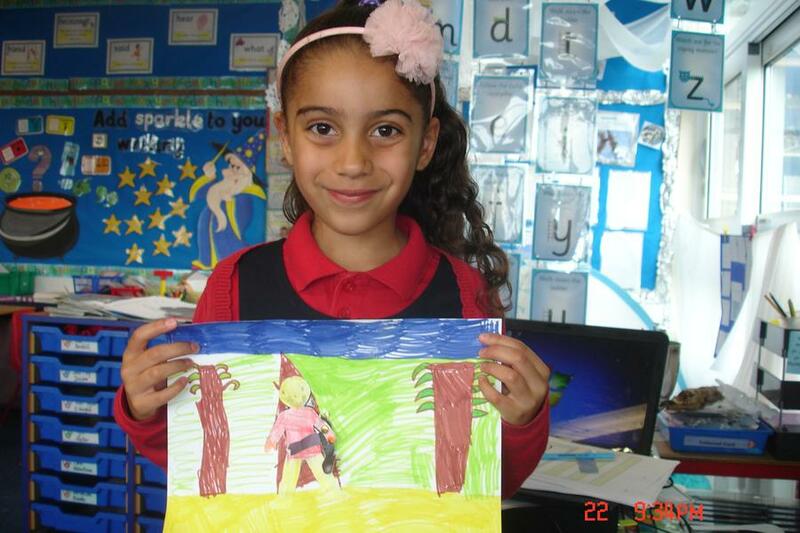 Could a Meerkat live in the Arctic? 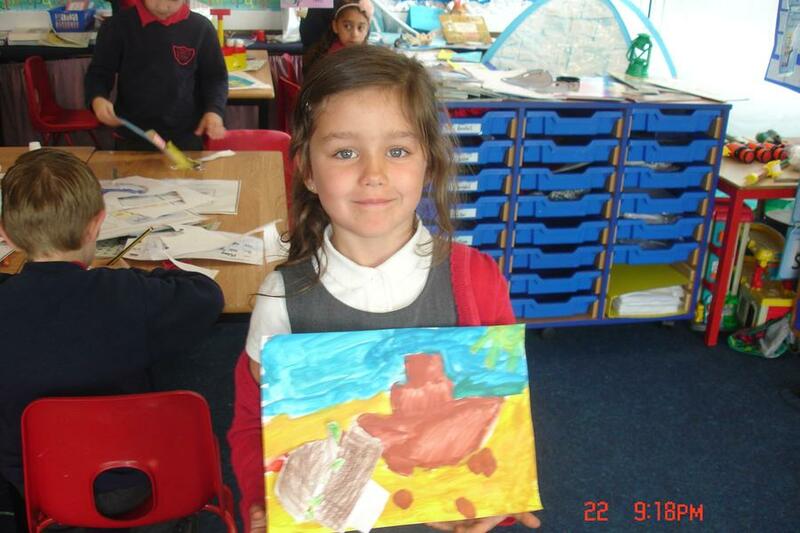 Mr Dunn has explored the Arctic and shared with the children some of his exciting adventures! 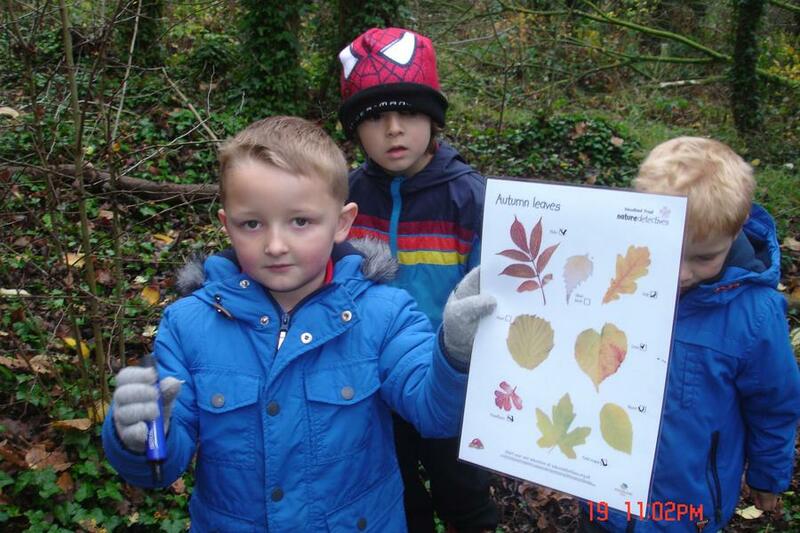 Class 4 exploring the curriculum in Autumn and Spring term!